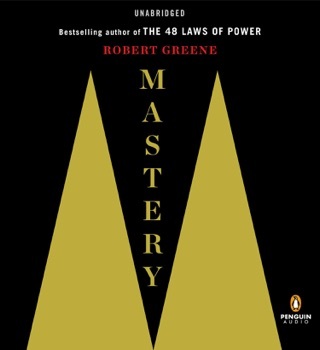 Robert Greene is a master guide for millions of readers, distilling ancient wisdom and philosophy into essential texts for seekers of power, understanding and mastery. Now he turns to the most important subject of all - understanding people's drives and motivations, even when they are unconscious of them themselves. We are social animals. Our very lives depend on our relationships with people. Knowing why people do what they do is the most important tool we can possess, without which our other talents can only take us so far. 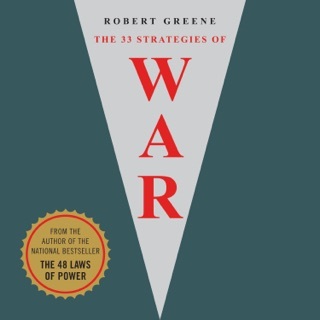 Drawing from the ideas and examples of Pericles, Queen Elizabeth I, Martin Luther King Jr, and many others, Greene teaches us how to detach ourselves from our own emotions and master self-control, how to develop the empathy that leads to insight, how to look behind people's masks, and how to resist conformity to develop your singular sense of purpose. 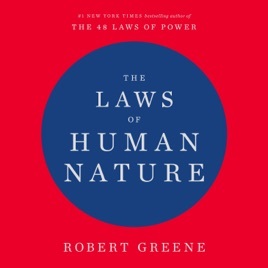 Whether at work, in relationships, or in shaping the world around you, The Laws of Human Nature offers brilliant tactics for success, self-improvement, and self-defense. In this book I can since Roberts maturity. He has grown from all the other books that I’ve read from him. 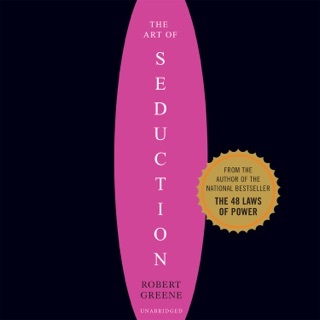 Somehow through his own self awareness and search of self has fused his knowledge of the human condition from the perspective of power, seduction, strategy, and overall self mastery. Not surprisingly these facets of this work came from his previous works. 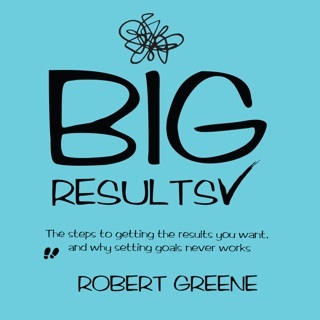 Here I can see Robert really diving into and moving away from the mere strategy and Machiavellian approach to life and moving deeply into the self, While somehow still showing the importance of strategy and the other prudence of life. 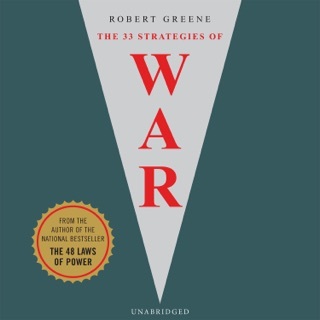 When I complete this audiobook, I was so engrossed in the material that when the narrator said thank you for listening to this audiobook I was taken aback that it was over. Somehow now I wish the book was longer. Having read all of Roberts books, I can honestly say that this is his masterpiece. And just like his last chapter on death, he can move on from this life knowing that he has made his mark, left his stamp, and his work will go on for hundreds of years. - become a better student of human nature & manipulation. 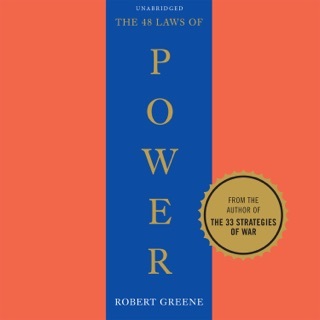 Like 48 Laws of Power, the book is only good when you start applying the principles involved. If you are seriously passionate about upgrading yourself and understanding people, this is a Must Have in your library!